Nice Farm fronting on two paved roads. Woodland replanted with Pine now 6 and 12 years old. 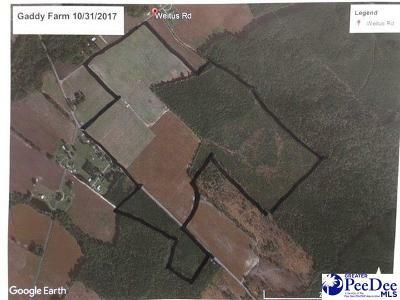 Good farm land with good homesite. 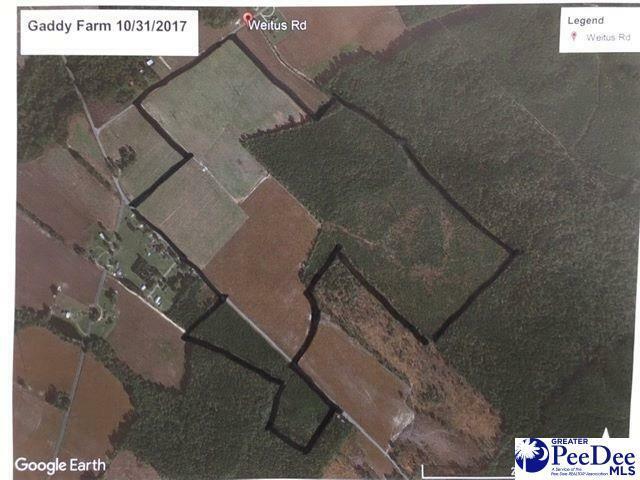 71.07 acres of cropland per Farm Service.